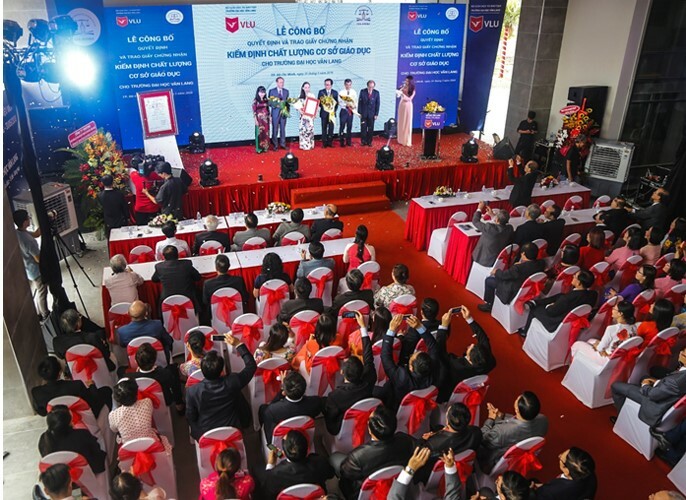 In 2006, Van Lang University was one of the first 20 universities in Vietnam to be selected to participate in the accreditation process. 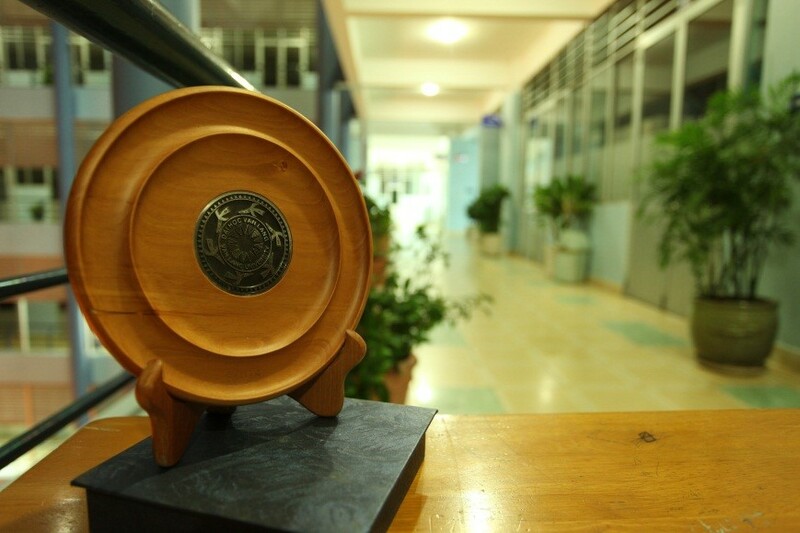 This is the first quality accreditation for Vietnam university system with the participation of experts from two professional accreditation organizations (1 from the US and 1 from Finland) attracting the attention of many universities, media and society. On February 5, 2009, the National Council for Educational Quality Verification recommended the Ministry of Education and Training to recognize Van Lang University for meeting the quality standards. This conclusion is based on the recognition of the strengths and weaknesses of Van Lang along with the recommendations for improvement. Nine strengths of Van Lang University listed in this document are: mission, objectives, training program, teaching method, teaching staff, care for learners, activities in Science and Technology, international cooperation, facilities and computer networks. In 2017, Van Lang University continued the 2nd quality accreditation. In December, 2017, the Center for Quality Control of Education - Association of Vietnamese Universities and Colleges Male made a survey for assessment by an external organization. May, 2018, Van Lang University received the recognition of accreditation for higher education institutions with the ratio of 80.33%. Through the process of self-reflection and the self-assessment report, Van Lang once again reinforces its quality culture, evidences culture in its management, training activities. Quality accreditation is the motivation for all Van Lang University to continue to ensure quality and affirm its prestige. The biggest beneficiaries of this activity are the students. The announcement ceremony in recognition of Educational Quality Accreditation of Van Lang opens many milestones that Van Lang have to complete as committed. Between the two-and-a-half-year academic accreditation period, school need to submit a self-assessment report to the Department of Testing & Quality Assurance presenting evidence that the previous problems have been solved. Quality culture orients Van Lang University in all its activities, from macro strategy to routine work, makes quality accreditation become a journey of Van Lang University. Such a long way to become nowadays, I can say confidently: Van Lang University is committed to quality assurance for learners; ensuring the training of human resources to meet the needs of society and the quality of education. I always have the motivation and belief that we will eventually succeed because I feel the whole school work for the same goal: the image and success of Van Lang University. I call it "Van Lang culture". I rely on a strong belief in the Board of Directors of Van Lang University, the solidarity of all staff - teachers - and students to confirm: Van Lang University will develop sustainably.